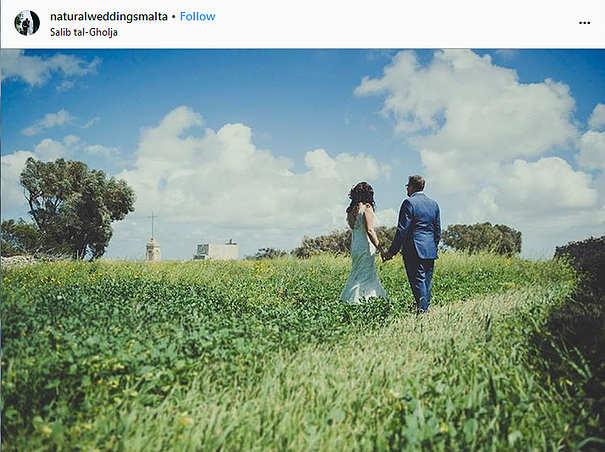 Malta’s Northern areas might be the busiest and most renowned but have you given a thought about visiting the quaint towns that make up most of Malta’s southern coastline areas? This week we head over to explore all that Siġġiewi has to offer. Pristine and azure blue waters await the traveller willing to head down the steep hills leading to this bay. Nestled behind the shelter of the surrounding cliffs, it is an extremely popular area with locals yet quite off the radar for tourists. The bay is famous for snorkelling, diving and cave exploring owing to its rich marine biodiversity and geographical formations. 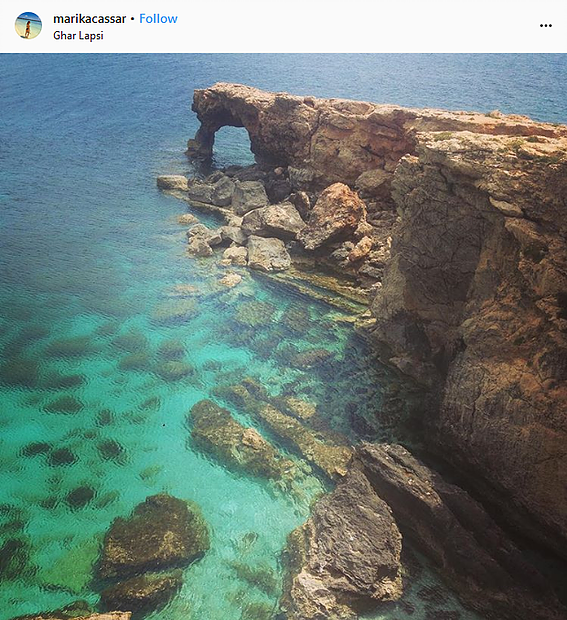 Tucked away on the sloping rock face next to Għar Lapsi is this unassuming, family-run establishment which maintains a 4.5 rating on Trip Advisor. 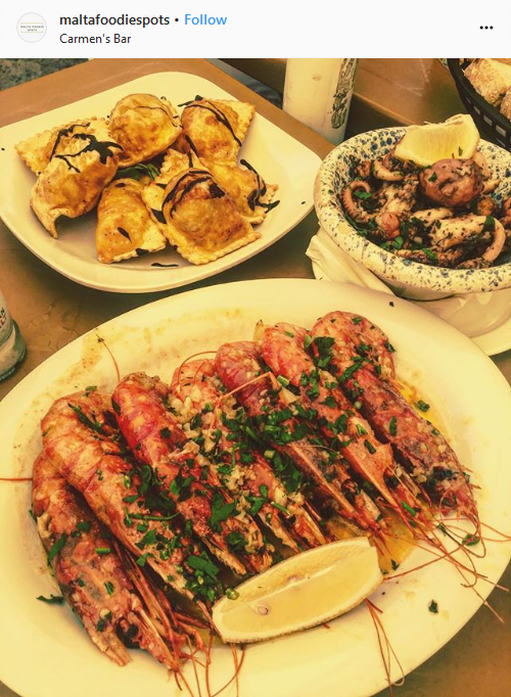 With excellent service and renowned for its seafood dishes, this eatery is a brilliant way to tuck into a hearty lunch or dinner. Make sure to book in advance as it gets busy! Head over to the rural areas that surround Siggiewi for a restful afternoon or evening out in nature. The Laferla Cross is a great landmark to head to for great panoramic views of the surrounding area. A summer picnic would also be a great idea to make the most out of the scenery! 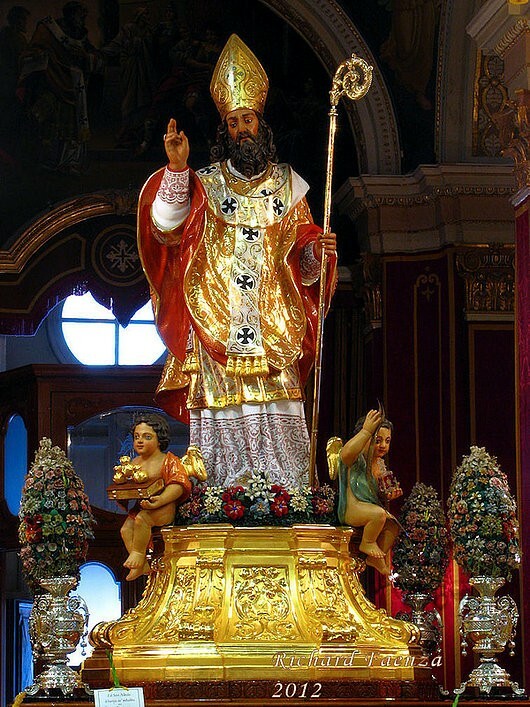 Every year like every other town in Malta, Siġġiewi celebrates its festa dedicated to its patron saint. In Siġġiewi’s case this feast is dedicated to St. Nicholas with the official date of the celebration this year falling on the 24th of June 2018. Fireworks, band marches, decorative banners in the balconies as well as the streets – it’s all part of the traditions! Paying a visit to Siġġiewi’s pjazza the eve prior to the 24th is an absolute must to make the most out of the local celebrations. 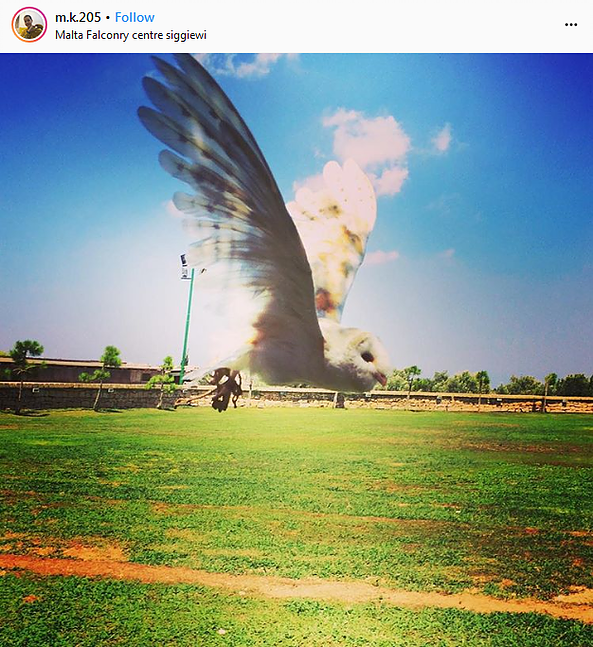 Located on the outskirts of Siġġiewi, the Malta Falconry Centre provides visitors with the chance to interact as well as witness the habits and abilities of local birds of prey. The facility’s aims are educational as much as they are to conserve the local bird species which include eagles, falcons as well as owls. Wondering why almost all building facades in Malta are beige? 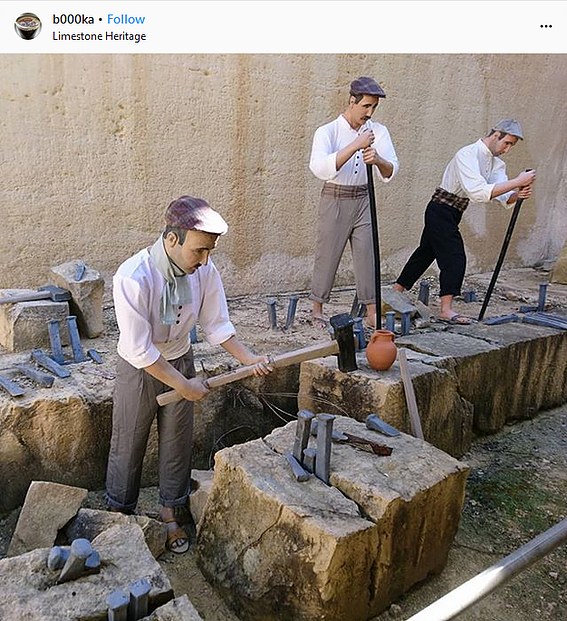 Well – that has a lot to do with the globigerina limestone, known locally as ‘Il-Franka.’ The stone is quarried and used to construct most of Malta’s buildings. The Limestone Heritage offers insight into the long-standing history and tradition of extracting this important resource as well as its uses for sculpting. The site also offers a farm animal park for the kids! Have you been to Siġġiewi and would like to share any other places worth visiting in this wonderful Southern town? Leave us a comment below!